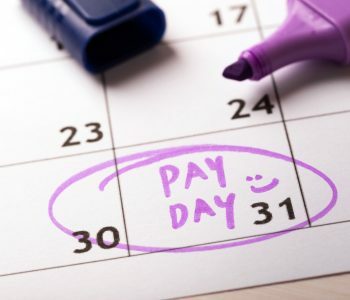 Now Is the Time to Check Out Paychex, Inc.
By handling the payroll for hundreds of thousands of businesses, Paychex, Inc. (NASDAQ:PAYX) has helped many employers deliver pay raises to their employees. The neat thing is, you don’t have to work for one of Paychex’s customers to get that bump in your income. That’s because Paychex also happens to deliver regular “pay raises” to investors of its common stock. Of course, I’m talking about dividends. You see, Paychex, Inc. is one of the most entrenched players in the human capital management business. The company has been around for over 45 years. Today, it offers a wide range of solutions to employers, including payroll, benefits, human resources, retirement and insurance services. The neat thing is, when a business asks Paychex, Inc. to handle its payroll, it’s not looking to use the service for just one year. 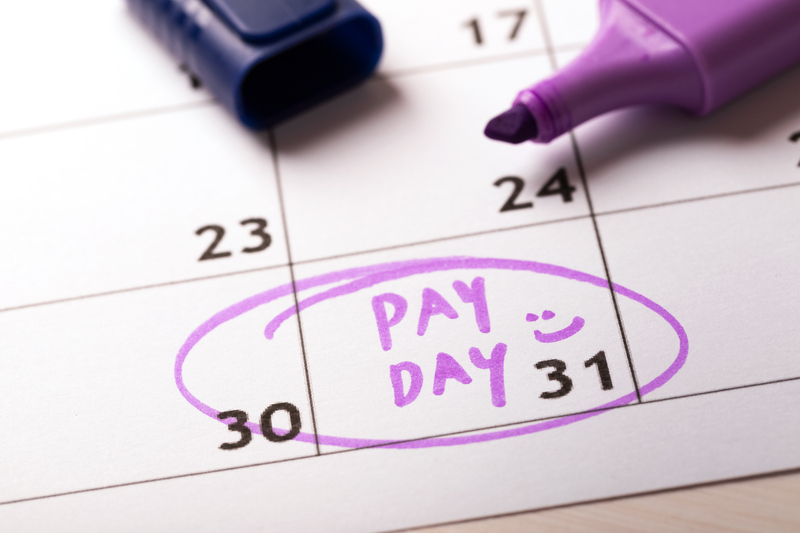 If Paychex does a good job—which is often the case, given its massive client base—the customer will likely keep using the company’s payroll service. In other words, Paychex is running a recurring business. And by generating recurring profits, the company can afford to return some of that profits to shareholders on a regular basis. Right now, PAYX stock has a quarterly dividend rate of $0.56 per share, which comes out to an annual yield of 2.8%. Bottom line results were even more impressive. Excluding special items, Paychex, Inc. earned an adjusted net income of $235.3 million, or $0.65 per diluted share. That marked a 20% increase from the year-ago period. Looking further back, we see that from Paychex’s fiscal year 2014 to 2018, its diluted earnings per share has increased at a compound annual growth rate of approximately 12%. When a dividend-paying company runs a recurring business that also happens to be growing, what do you expect management to do? Also worth noting is that Paychex stock has a solid cash flow profile. In the second quarter of its fiscal 2019, the company generated operating cash flow of $497.2 million and free cash flow of $435.3 million. Its dividend payments, on the other hand, totaled $402.7 million. Since dividends are paid in cash, Paychex’s ability to generate more free cash flow than what’s needed to fund its dividends should be reassuring for investors. And based on Paychex, Inc.’s growing financials, the potential payout increase will likely be a sizable one.